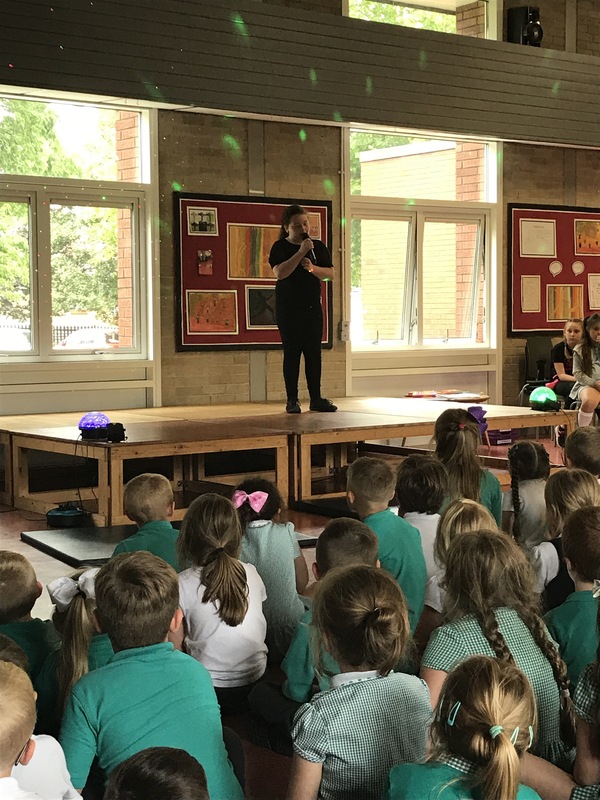 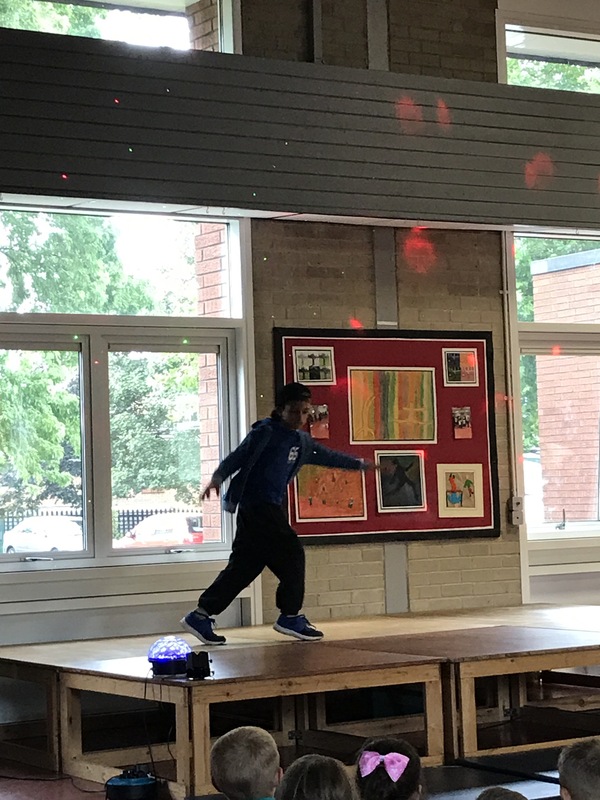 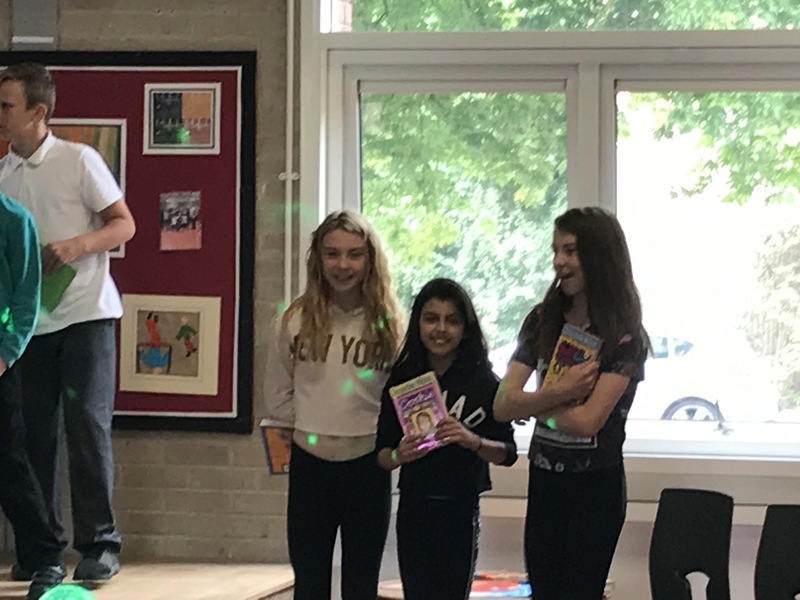 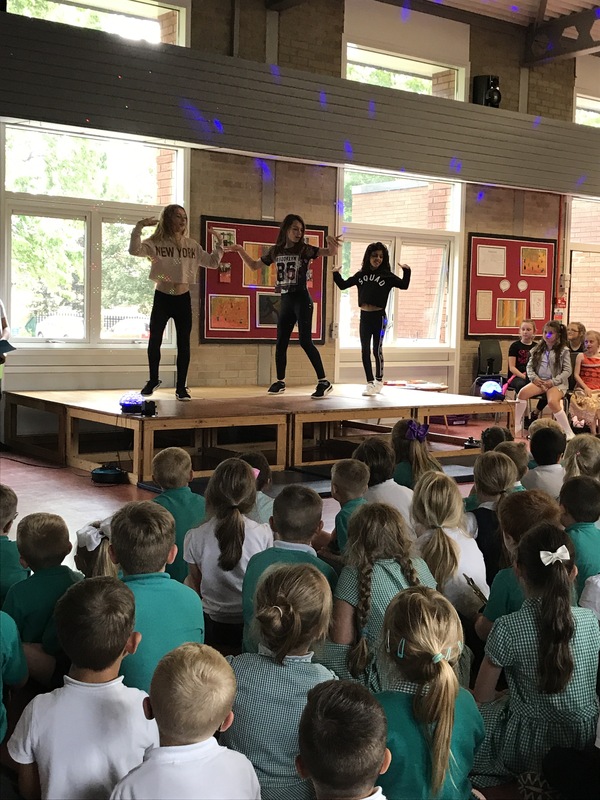 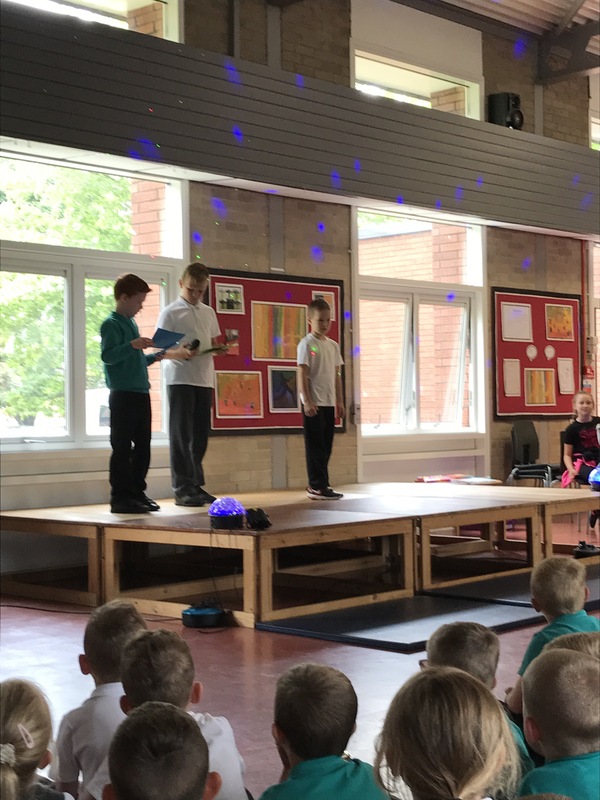 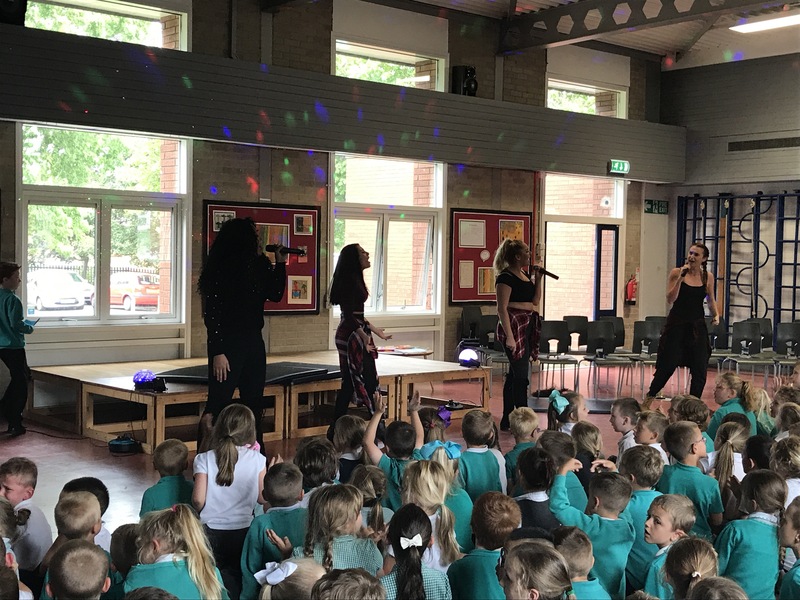 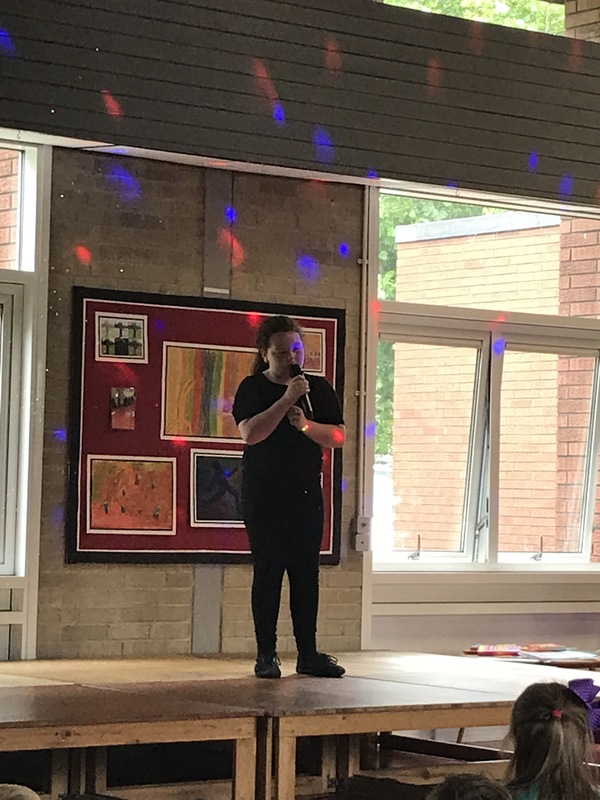 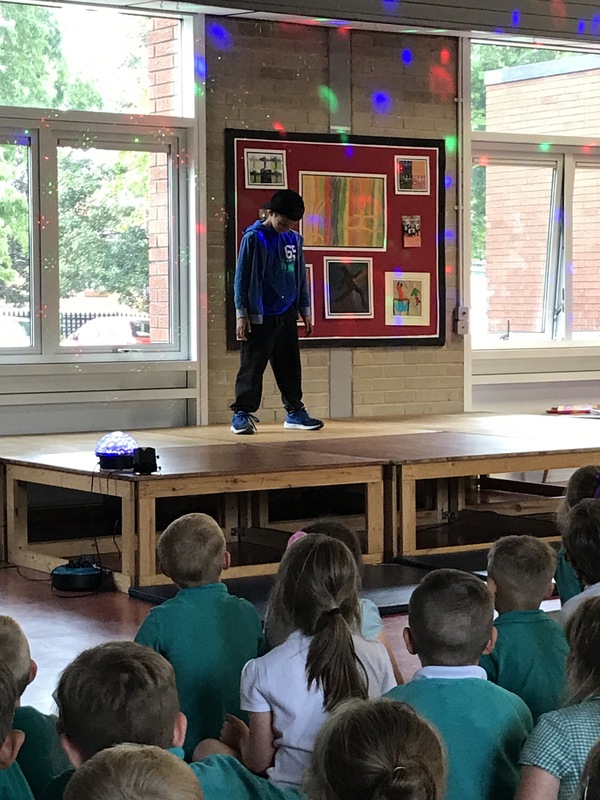 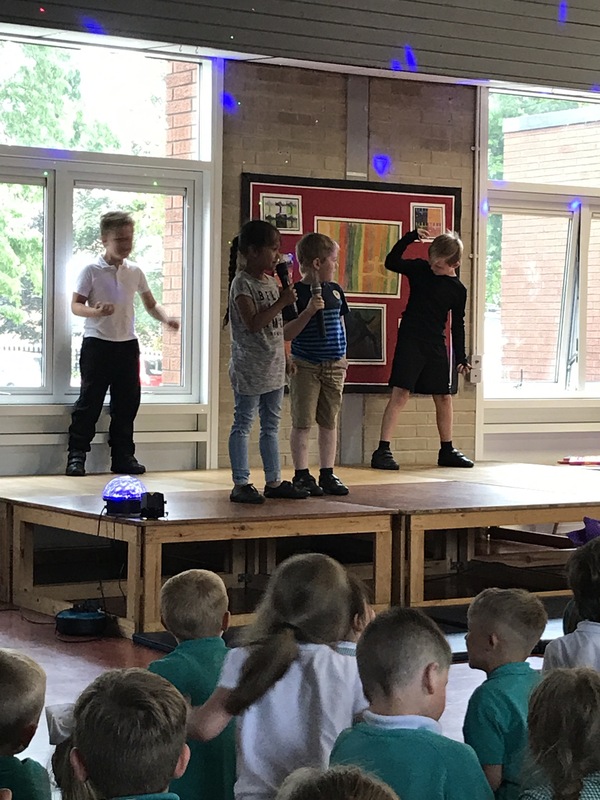 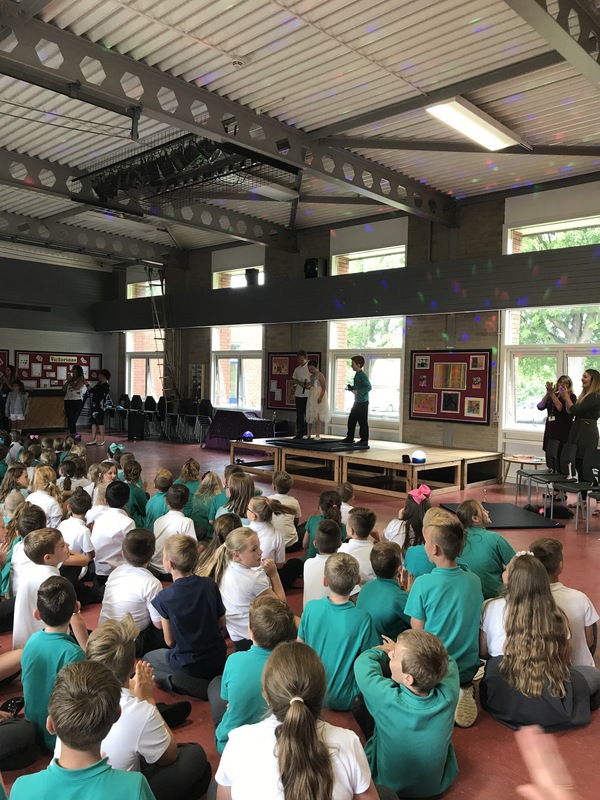 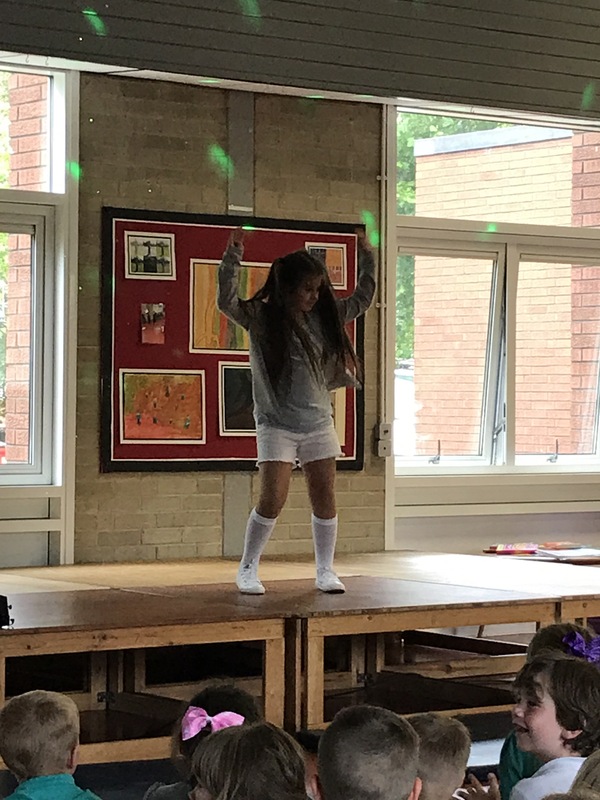 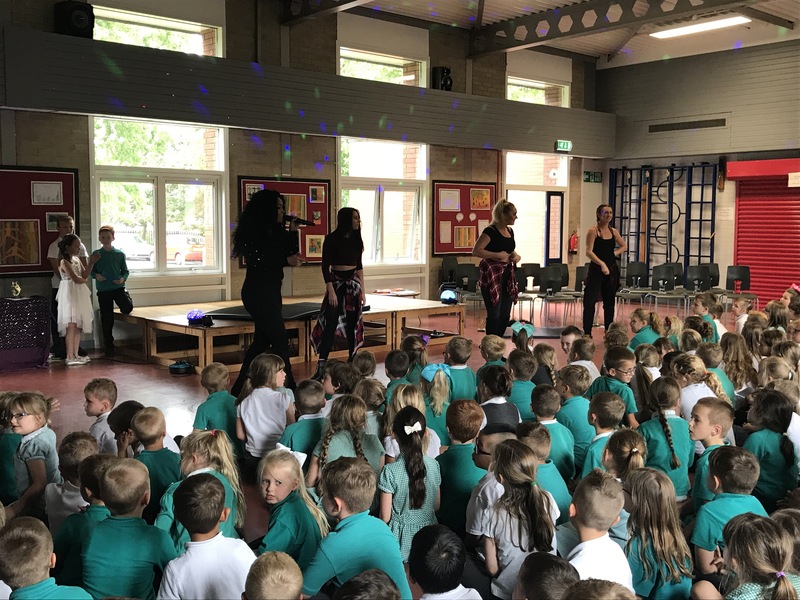 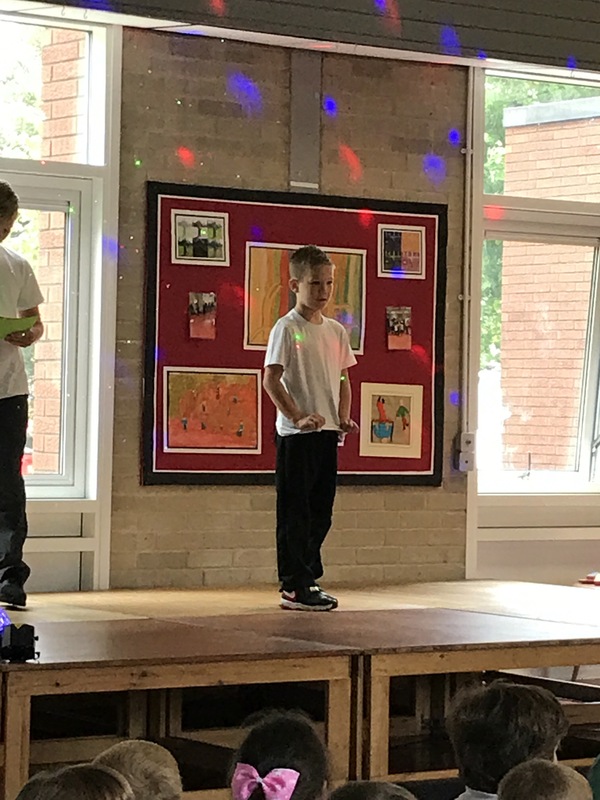 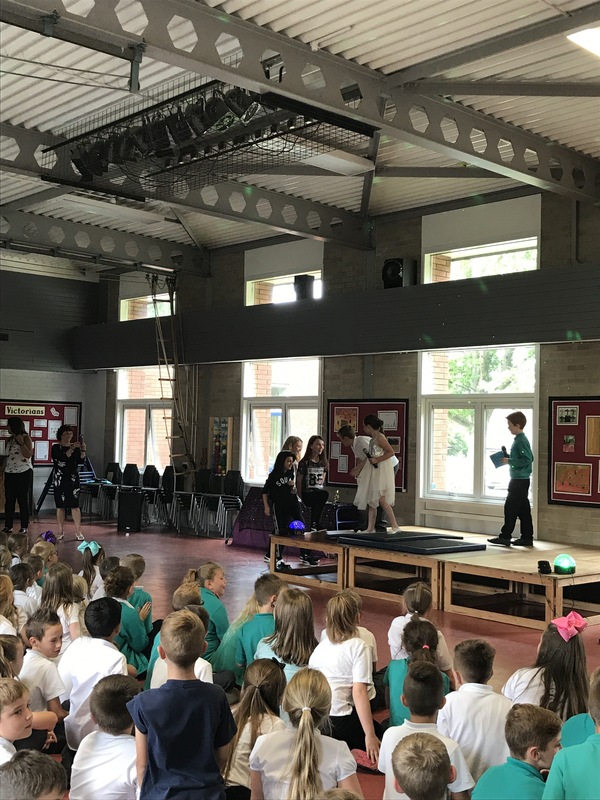 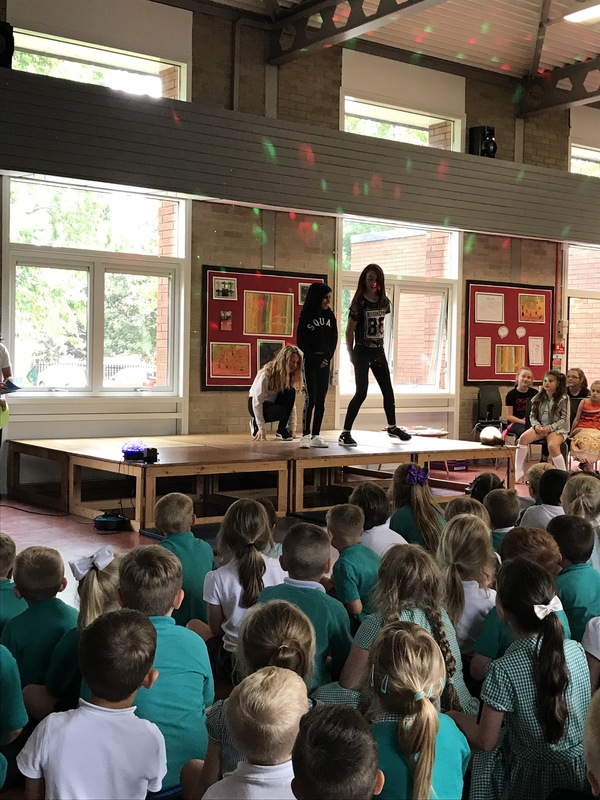 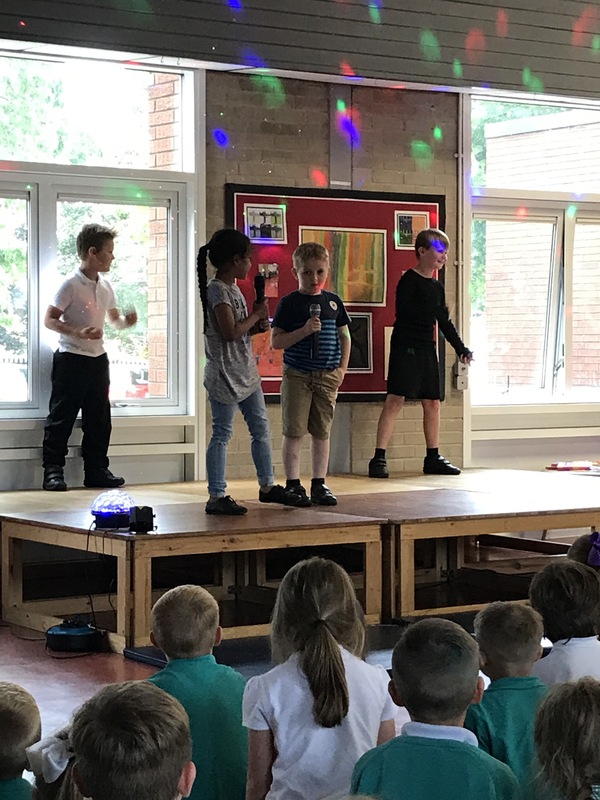 To finish off an amazing school year children who auditioned performed their talents in front of the whole school and a panel of judges. 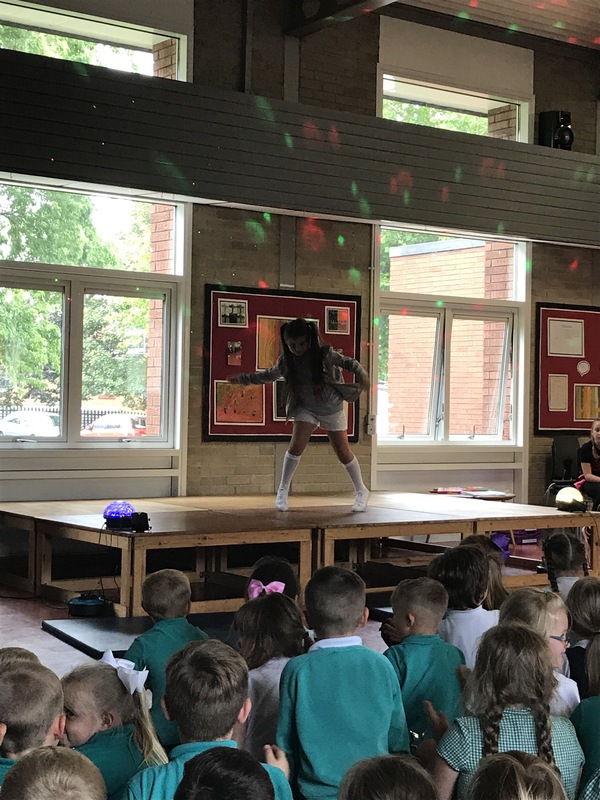 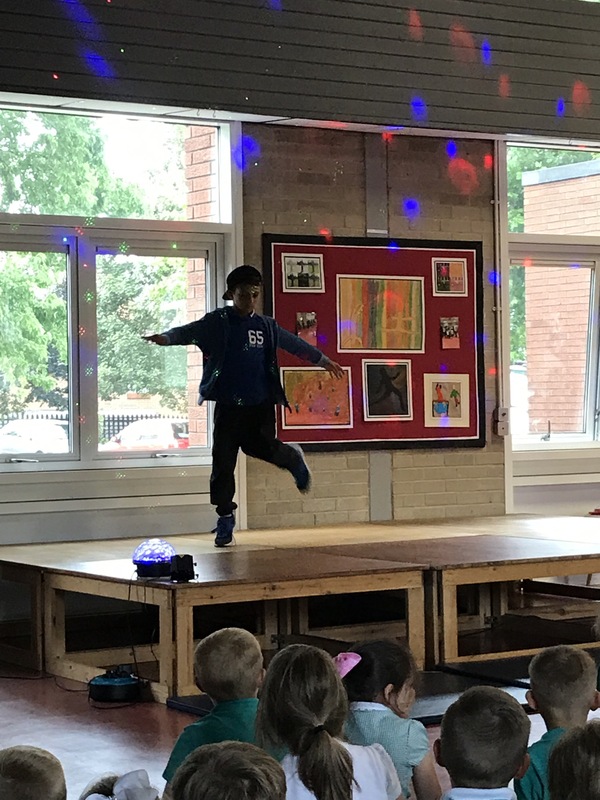 What hidden talent we have at Greasbrough! 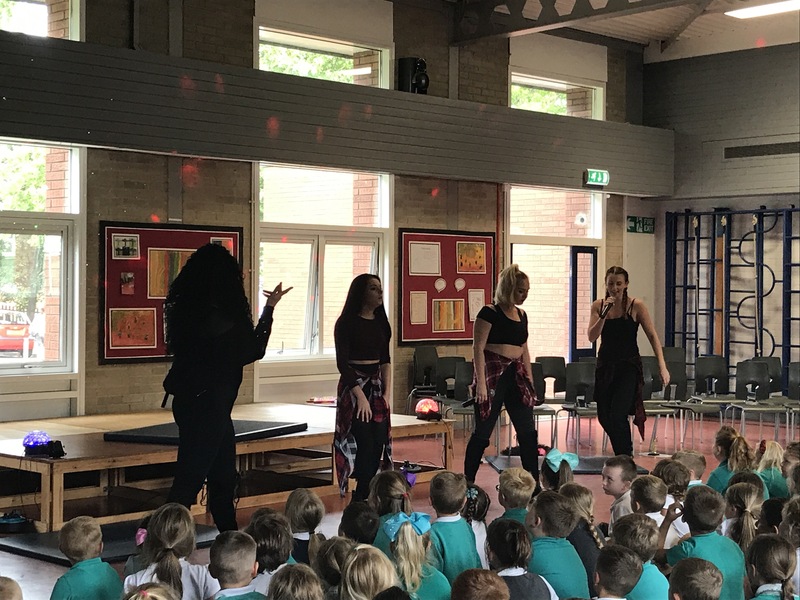 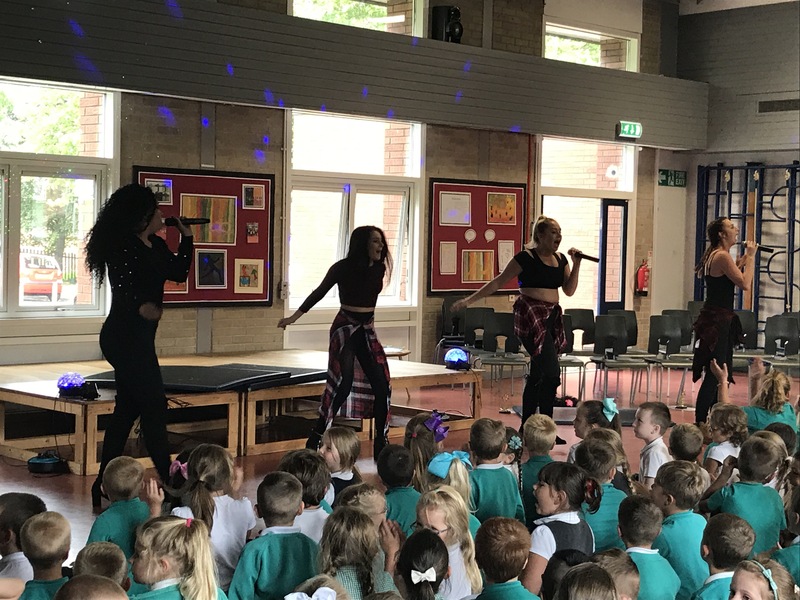 The afternoon was thoroughly enjoyed by all, made even more spectaular by a suprise appearance from Little Mix!